Welcome to 3918 Warren. This East facing house with 2 over-sized bedrooms on the 2nd floor and 1 bedroom/office on the main floor, adorable street full of sun. New hardwood floors throughout, brand new finished basement, excellent for storage or entertaining along with a brand new full bathroom and new washer and dryer. Through the updated kitchen leads to a huge backyard, plenty of room for backyard bbqs. 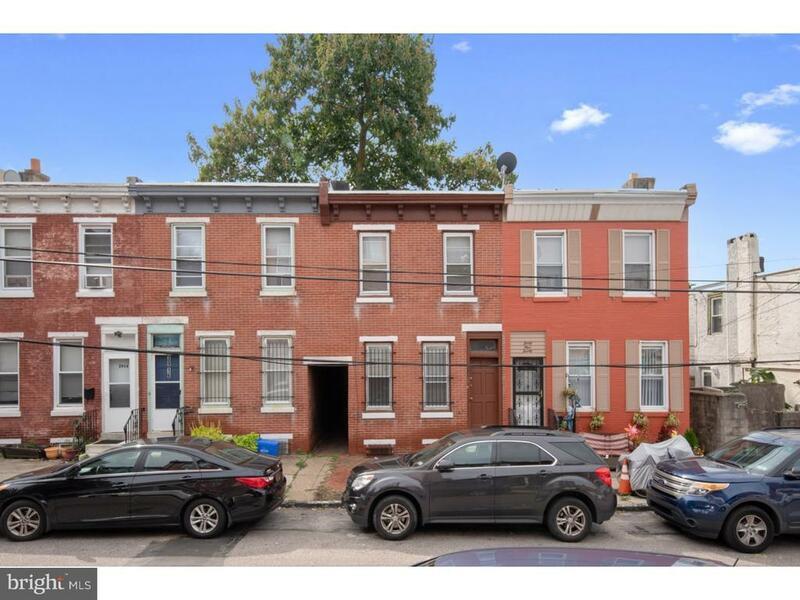 Wonderful community tucked away and close to all University City has to offer (Lee Park, Saunders Park, Sabrinas Cafe, Starbucks, Ramen Bar, Han Dynasty, Barnes and Noble, Drexel Park, Drexel and Penn University, 1 block from the bus stop and blocks to the Subway and Train Station.